It provides the comprehensive coverage of the current affairs that happened in January 2016. 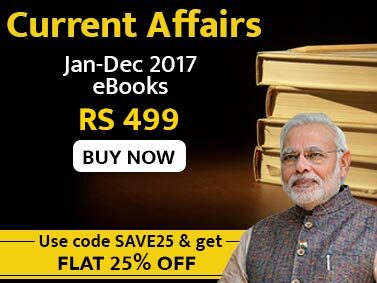 It covers the current affairs of January 2016 with ample background and provides a detailed analysis of all the national and international events. The January 2016 eBook will be of immense help for the candidates preparing for forthcoming exams. 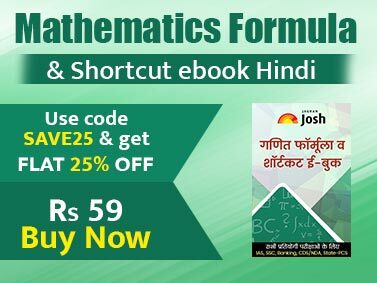 The January 2016 eBook is the result of effort of experts in competitive exams and covers the current affairs from the field of national, international, economy, corporate, sports, science & technology, environment & ecology, awards/honours, books/authors, committees/commissions, reports/surveys, and other important current affairs.